A divorce is a difficult situation to deal with, not only for the couple, but for their children and family as well. If you or your spouse just filed for divorce, your children are probably a top concern and you’ll want to ensure they are able to recover emotionally the same that you will. Some parents immediately start changing the way they parent after a divorce, but often it’s more about what you don’t change that counts. In this blog, we’re going to take a look at some of the key points to consider when parenting after a divorce. Consistency is an absolute must when you’re parenting your child post-divorce. If you have split custody between you and your spouse, you need to ensure that you’re setting a schedule that works for your child and sticking to it. Even if you aren’t able to parent your child 24/7, it’s important that the child sees you are still there for them. Moving on quickly is one of the most challenging things to do after a divorce. Although you may not be entirely ready to move on, it’s important that you don’t get your child involved in any of these struggles. Remember that your child loves both parents regardless of what they’ve gone through, and it’s imperative that they are able to grow and learn regardless of the circumstances. Another thing you need to absolutely avoid is questioning your child about your ex or things they’ve said. Although you may think this could be helpful in informing your child about what’s going on, it’s actually making them feel like they’re separated between two worlds. And when a child feels this way they often feel the need to choose a side. This doesn’t mean that you can’t discuss anything about the divorce with your child, just make sure that the way you discuss it doesn’t polarize or contribute to conflicting thoughts. A divorce is not only difficult, but it can bring about huge lifestyle changes for anyone involved. You should plan on making extra time for your child and trying new things that you may not have had the chance to do in the past. This is something you should start doing immediately because it will show them that the new lifestyle change can be positive and maybe even afford them more quality time with their parents than previously. A divorce is a difficult situation for anyone to deal with but a child needs just as much love and attention as they did before the divorce, maybe more. 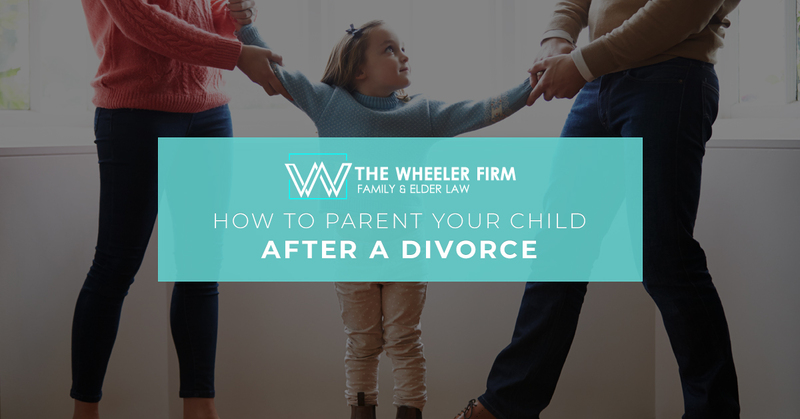 Here at the Wheeler Firm, we aim to make the divorce process as simple as possible by representing your best interests and the best interests of your child. 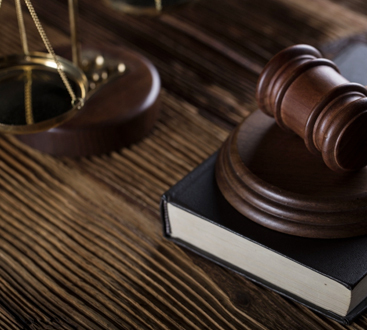 If you have any questions for us or you’re ready for a consultation, give us a call today.